I love shopping locally. This could have to do with the fact that DC has tons of interesting local products, thanks to Union Kitchen, a food incubator located in Northeast DC who now has two locations brimming with startups. 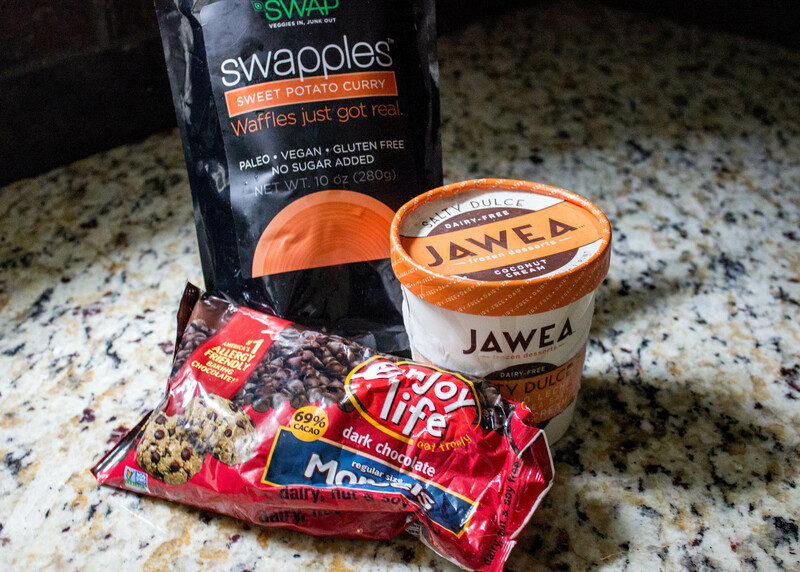 I hate picking favorites, but there are two Union Kitchen products I just can’t live without: SWAPPLES™ and Jawea Ice Cream. 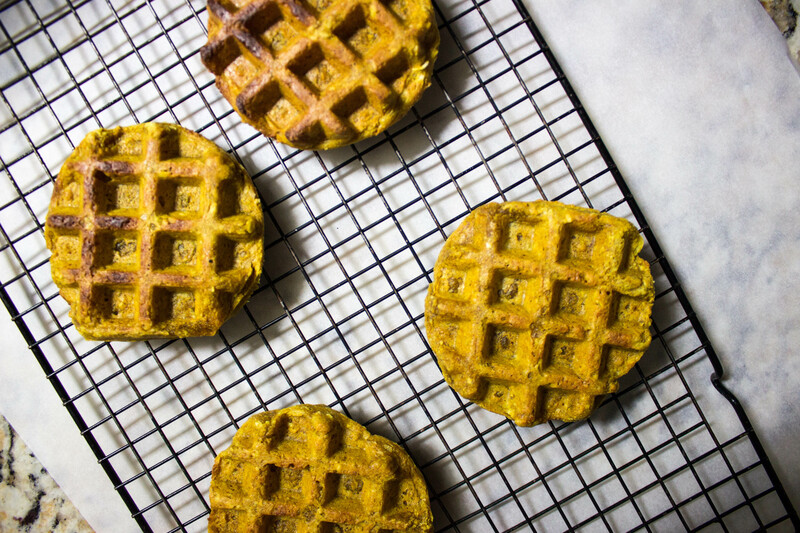 SWAPPLES™ are these incredible savory freezer waffles that are entirely made of vegetables. 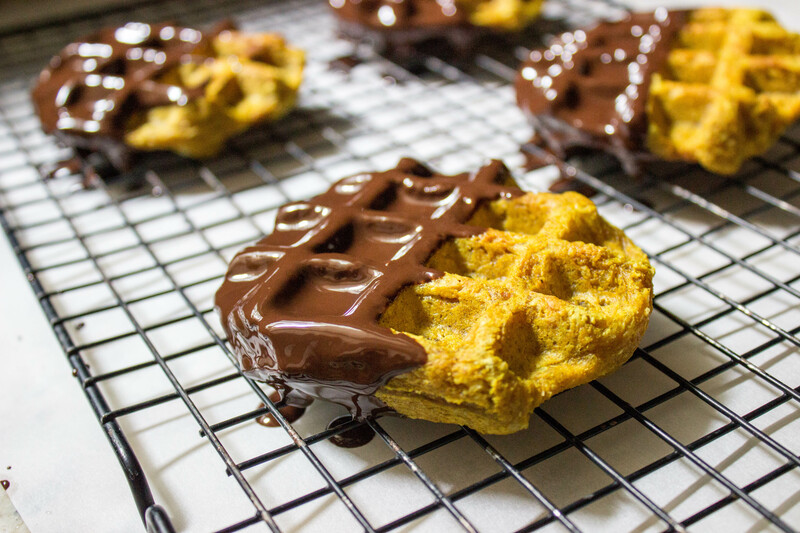 They’re gluten-free, dairy-free, Paleo, vegan…the list goes on. The primary ingredient in these puppies is yucca, a root vegetable that is utilized far more in South America than it is in the US. SWAPPLES™ is changing that. I know your first instinct is to think “blech” when I say it’s a waffle made of vegetables, but I cannot emphasize how amazing these things actually taste. Jawea produces a line of dairy-free ice creams that use coconut milk as its base, and let me tell you, they know what they’re doing. I would consider myself somewhat of a non-dairy ice cream connoisseur, and I can tell you these treats are the real deal. 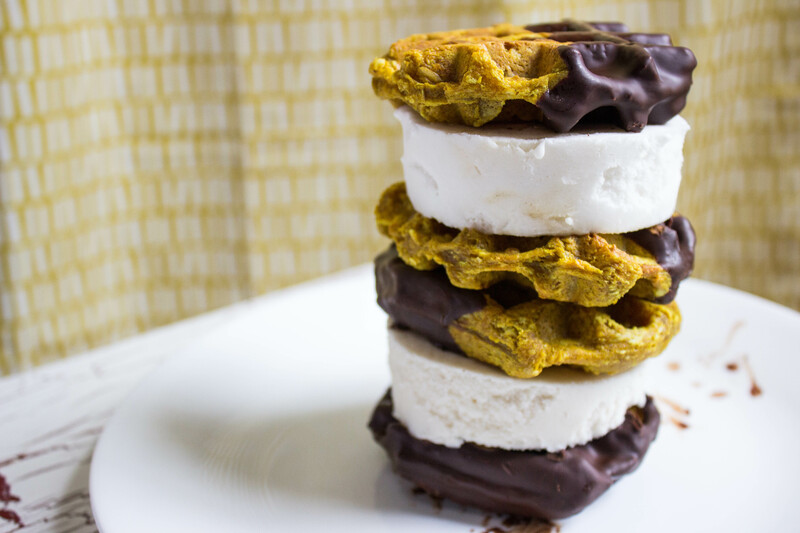 Since I love these products so much, it only made sense to combine my two favorite flavors of each – Sweet Potato Curry and Salty Dulce – together in the happiest food marriage known to man: the ice cream sandwich. I know this flavor combo sounds a little quirky, but don’t knock it ’til ya try it. Defrost SWAPPLES™ in the microwave for 10 seconds. Throw in the toaster, and toast until golden brown. Grab your cooling rack, and place a sheet of parchment paper underneath. Remove SWAPPLES™ from toaster, and let cool completely on cooling rack. While SWAPPLES™ are cooling, place chocolate chips in a microwave-safe bowl and microwave until melted, stirring every 15 seconds. 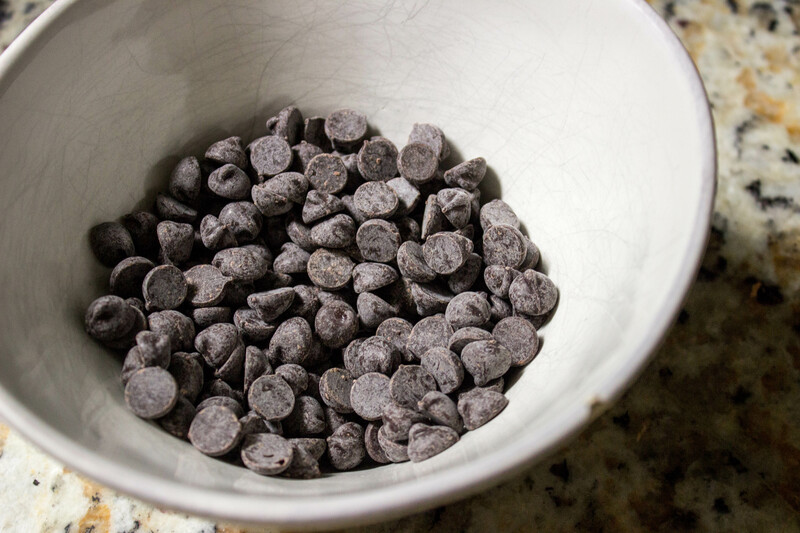 When chocolate chips are melted, add coconut oil. You do not have to melt the coconut oil beforehand, since the chocolate will melt it anyways. Once SWAPPLES™ have cooled, dip them in the chocolate mixture. You can dip half like me, coat them completely, or even just drizzle the chocolate on top – whatever you want. Place your pint of Jawea Salty Dulce ice cream on its side. Using a bread knife, slice two sections of ice cream that are about 1/2 inch to 1 inch thick. Basically, slice as much ice cream as you want for your sandwich! Put slice of ice cream onto one SWAPPLES™, and add the other swapple right on top. Voilá! 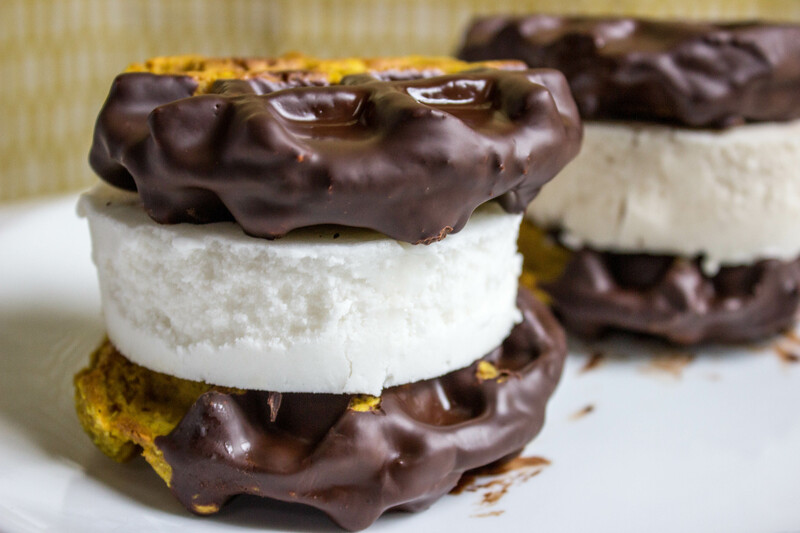 You have a SWAPPLES™ ice cream sandwich! Hungry for some SWAPPLES™ now? See where you can buy them here.